Mount Gay XO. Very similar to RL Seale's 10-year, but a little less complex in the finish. Both rums are from Barbados. Does anyone know the specifics about them (ie. aging, pot-column percentages, barrels, etc.)? Bought a bottle of Barbancourt in Calgary this weekend. The box had no information on it and I was initially dismayed to find that its made from sugar cane juice- which I took to mean that its similar to agricoles which I don't much care for. What a surprise, I quite liked it! Then on the way home I bought a bottle of Flor de Cana 90 proof at the store in the domestic departures secure area of YYC. Mmm. I likes it on the Carl scale. The legs on the glass reappear in your mouth and climb all over it. Barbancourt isn't an "Agricole" as it's made from sugar cane syrup and not sugar cane juice. It says "...pot stilled from 100% pure sugar cane juice..." on the label What else am I supposed to think? I bought yesterday a bottle of Flying Dutchman No.3 premium dark rum . I love the fact that it is from my home country Holland but the taste for a 3 year old rum is really good. A bit sweet but not too sweet. Lots of flavour . 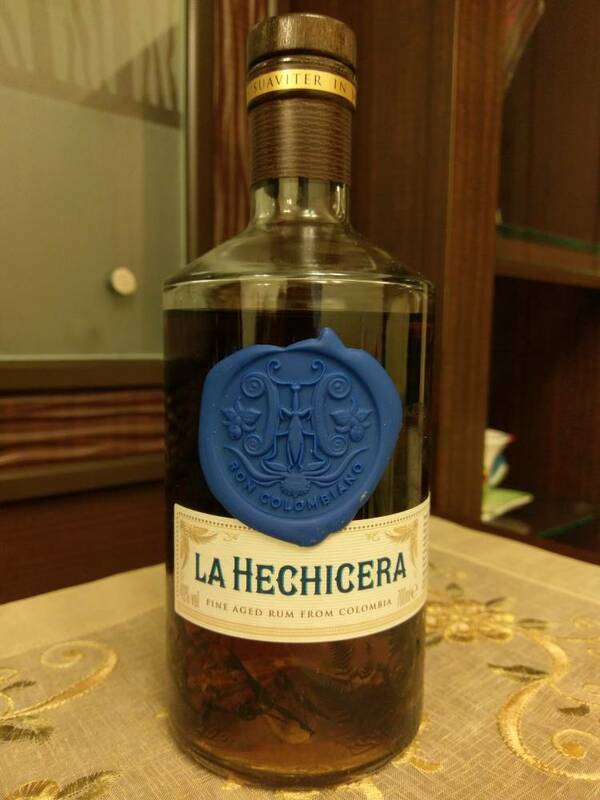 Why aren't more people in the rum world talking about this one? It's very smooth and tasty, yet it has no added sugar or other flavors. A wee bit short on the aftertaste, but not too bad at all. Just took a trip to the Dominican and I had to grab the 3 B's! Yukon Liquor corp has changed their purchasing regimen. 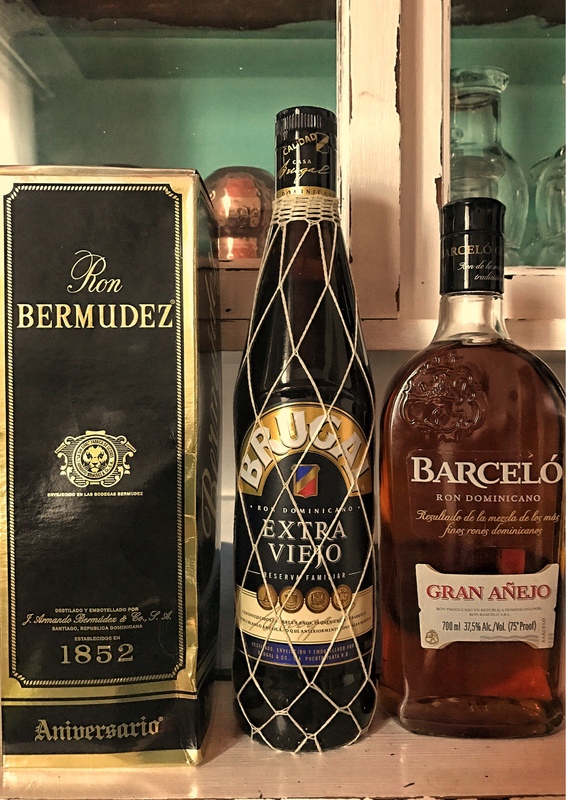 The last of the "one time buys" was Brugal Extra Viejo. Now they're going to "trial stock" to see how well they sell. I'm more than happy to accommodate 'cause now I can drink up some of the stuff I've been hoarding, knowing that I can replace it easily: Matusalem, Diplomatico Reserva AND Reserva Exclusiva, and Eldorado 15. All of the above are replacement or backup on my shelf. I won't by buying the Zaya unless I suddenly find a need for 152 teaspoons of Vanilla extract.